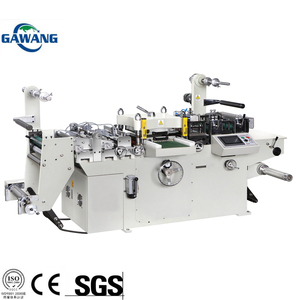 Q: Do you keep all the tooling in stock9 A: We keep a large range at our facility in maanshan. 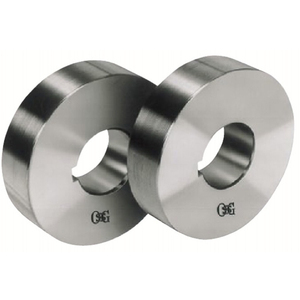 Q: what is the best material for the tooling 9 A: 42CrMo, best for toolings making. 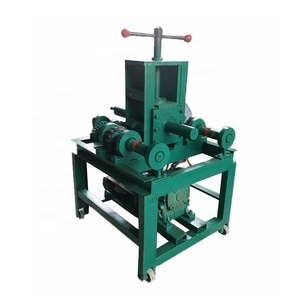 Q: Can we regrind the tooling after we using the it 9 A: Yes , for best convinience in your side. 1: How to play order : Inquiry---confirm the profile drawings and price----confirm the PI---arrange the deposit or L/C---then OK 2: How to visit our company: Fly to Beijing airport: By high speed train From Beijing Nan to Cangzhou Xi (1 hour),then we can pick up you. Fly to Shanghai Airport: By high speed train From Shanghai Hongqiao to Cangzhou Xi (4.5 hours),then we can pick up you. 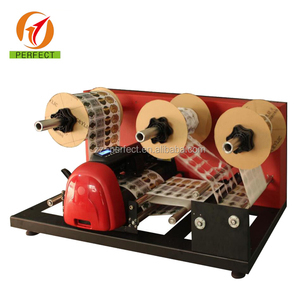 If any questions,you can call me mobile phone at any times: 0086-18231738053 Skype:rollformingmachine6 3: When we exported the machines: We have beening making and exporting the machines since from the year of 1998. 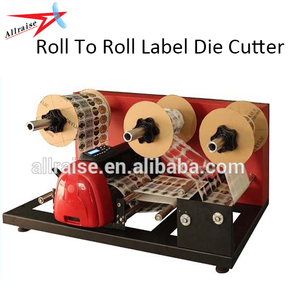 Alibaba.com offers 44,165 rolling the die products. About 2% of these are moulds, 1% are packaging bags. 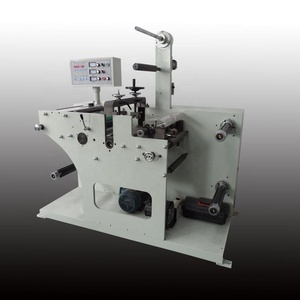 A wide variety of rolling the die options are available to you, such as forging mould, die casting, and punching mold. You can also choose from steel, metal, and aluminium. As well as from stainless steel, 100% cotton, and 100% polyester. 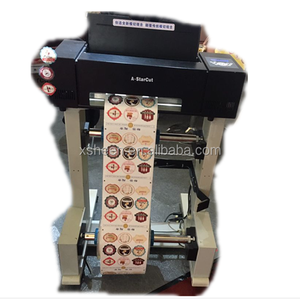 And whether rolling the die is vinyl sticker, tap, or flexographic printer. 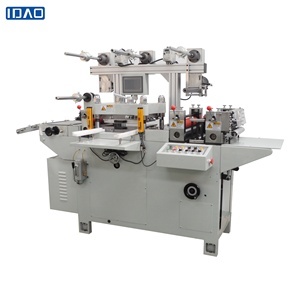 There are 43,954 rolling the die suppliers, mainly located in Asia. 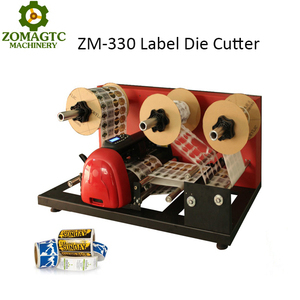 The top supplying countries are China (Mainland), India, and Japan, which supply 98%, 1%, and 1% of rolling the die respectively. 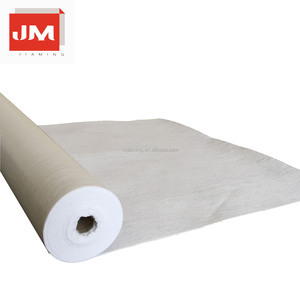 Rolling the die products are most popular in North America, Domestic Market, and Southeast Asia. You can ensure product safety by selecting from certified suppliers, including 10,252 with ISO9001, 9,239 with Other, and 1,353 with ISO14001 certification.